If you held Bitcoin (BTC) in a Bitcoin Core software wallet before the Bitcoin blockchain fork on August 1, 2017, you now also possess an equal quantity of Bitcoin Cash (BCH). In this post, we will show you how to claim it. There are numerous ways to claim Bitcoin Cash from a Bitcoin Core wallet. 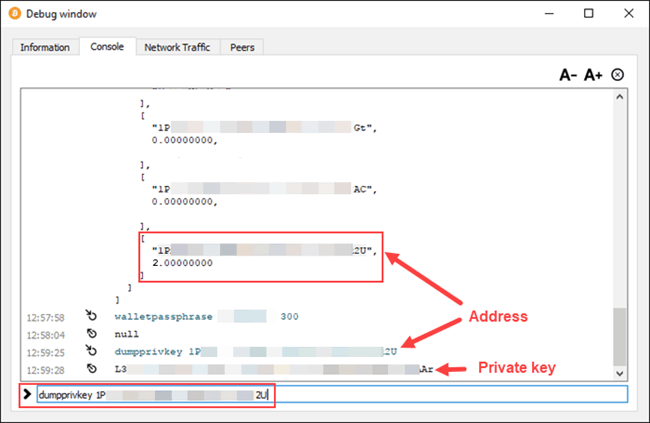 In this tutorial, we will demonstrate how to retrieve a private key for a Bitcoin Core wallet address. Then we will show you how to use the private key to claim Bitcoin Cash using the Electron Cash wallet on Windows 10. Electron Cash is a lightweight SPV (Simplified Payment Verification) wallet. It does not download the blockchain or run a full node. 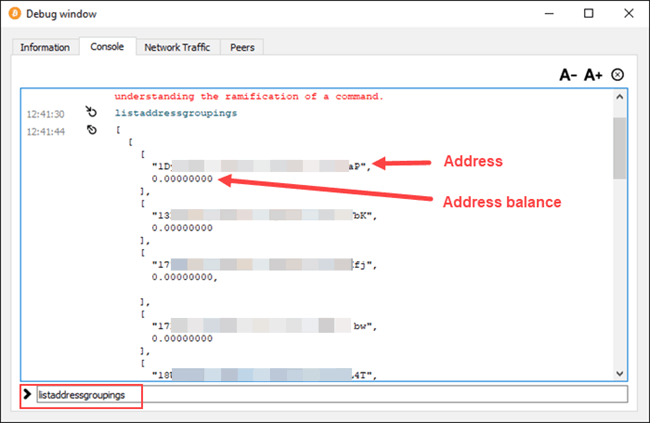 If you want to claim Bitcoin Cash from Bitcoin Core, but want to run a full node Bitcoin Cash wallet, please see How to claim Bitcoin Cash from Bitcoin Core to a full node wallet. Do not skip this step. Under the File menu, click Backup Wallet. Save the wallet.dat file to a location or device other than where you have installed Bitcoin Core. The wallet.dat file contains your Bitcoin private keys. Under the Help menu, click Debug window. In the Debug Window, click the Console tab. Type listaddressgroupings into the command input field, and press the Enter key on your keyboard. 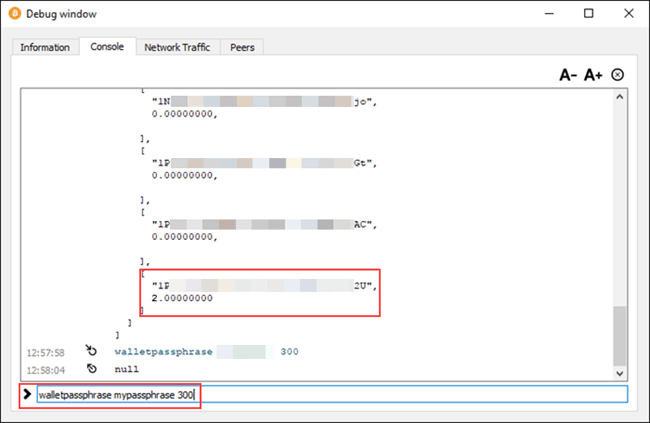 After a few seconds, a list of your public wallet addresses will display in the Console. Review the list for addresses that have balances. After 300 seconds, your wallet will automatically re-lock. The private key for your Bitcoin address will display in the Console.